Author: Abdourahmane Diallo. With a preface by: Herrmann Jungraithmayr. Series edited by: Wilhelm J.G. Möhlig, Bernd Heine. 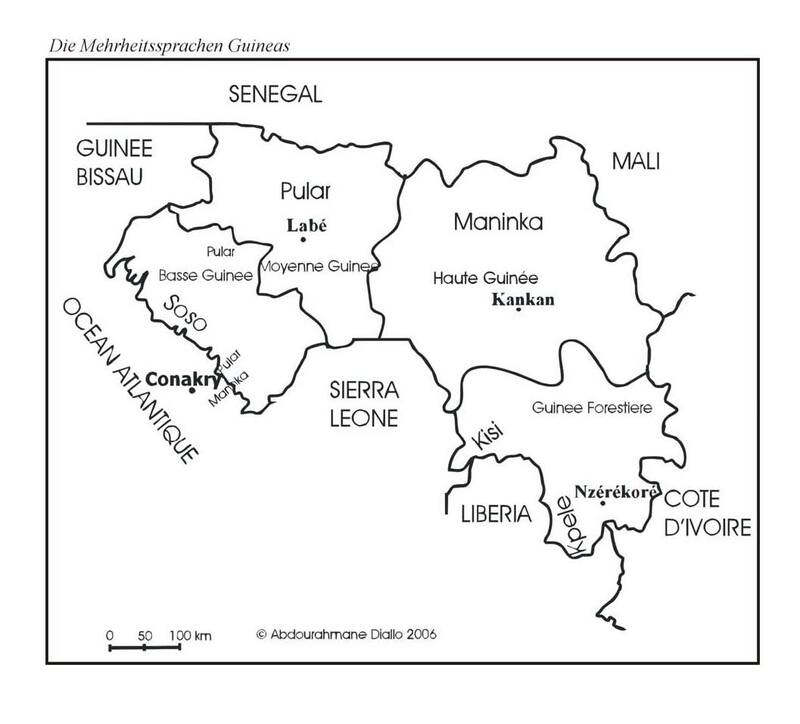 The Fulɓe, the speakers of the Fula language, numbering between 20 and 25 million people, rank among the largest and most widely dispersed ethnic groups of Africa, and are today spread over an area as vast as from Guinea to Chad to Central Africa and Sudan. 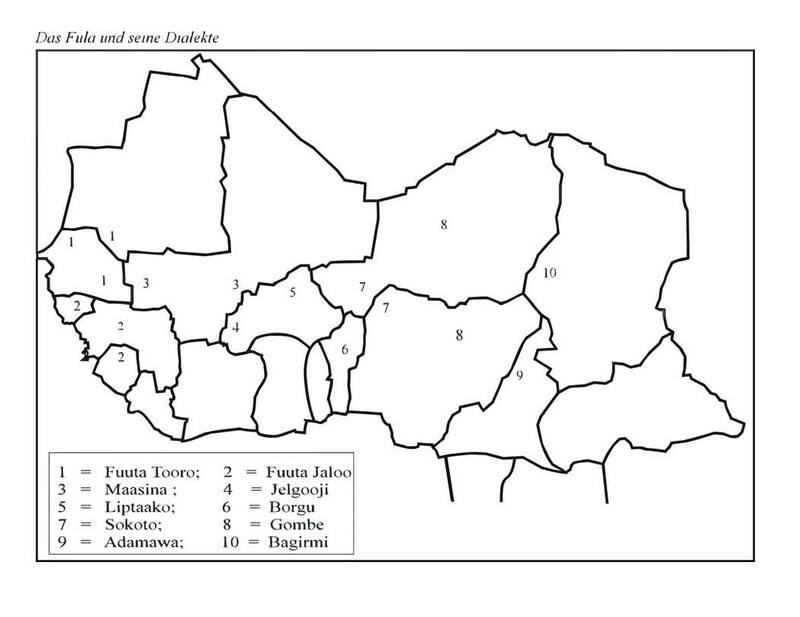 Historically, the majority of the Fulɓe people were pastoralists. Nowadays, a large part of the group makes a living as sedentary farmers or merchants, and in urban environments, many Fulɓe assume leading positions in the fields of politics, academics and economy. 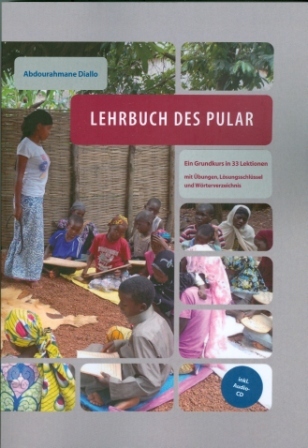 The present textbook – proven for many years in academic teaching – provides basic knowledge of the westernmost variety of Fula, the Pular dialect of Fuuta Jaloo in Guinea and neighbouring areas, whose speakers number around five million. With its 33 lessons, which mainly have everyday life situations as their subject, as well as with its extensive glossary, the book is of great didactical value and provides easy access to the rules and exceptions of this language, which is characterised by a highly differentiated system of nominal classes. The lessons mainly consist of an introductory text section (A), grammatical descriptions (B), exer­cises (C) and a vocabulary list (D). They are preceded by a preliminary introduction chapter offering general information on the Fula language, the Pular variety and the Fulɓe people. The book is rounded out by reading matter and text sections that provide insights into the cultural context of the language as well as by a selection of proverbs, an appendix including useful grammatical charts and an audio-CD containing dialogues and texts recorded with native speakers.